What would happen to your small business if your computers crashed and you lost access to important data, or your system was hacked and you had to recover or reconstruct information? With more and more business being conducted online, and small businesses making payments, accepting payments and doing their banking online, keeping your data, and your customers’ data secure should be a concern. What could happen if your business computer systems were down for a day? If it’s a busy day when many orders are processed, when you have a huge client deadline or are making a big presentation, being without your computer could mean curtains for you and your company. After all, if you can’t keep your systems up and running, how qualified are you to handle their business? To prevent such disasters, many small businesses use multiple backup tools, often with overlapping functions. But the fact is, using multiple backup tools involves a whole different set of concerns including wasting money on redundant systems, having to learn how to use all the different tools, dealing with different vendors and spending more time than necessary recovering data. 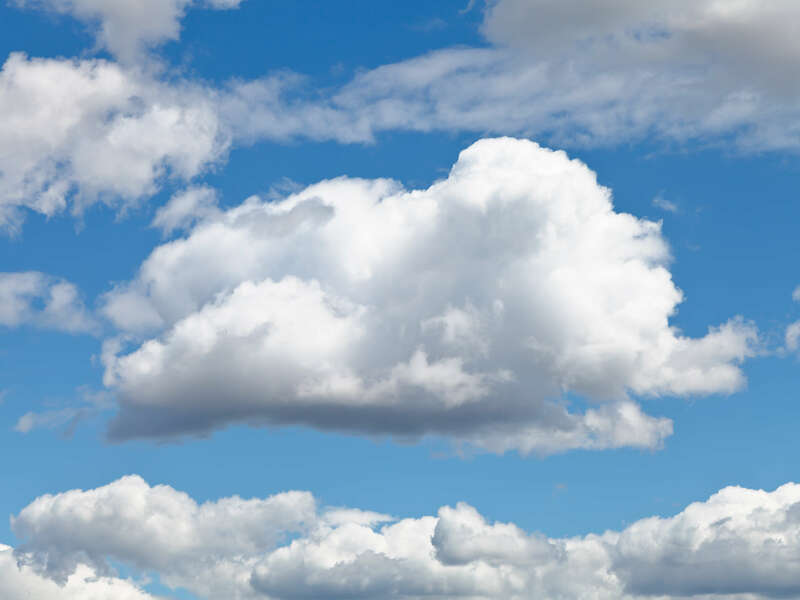 In a recent poll of small business owners, 90 percent of respondents say cloud-based backup and recovery packages offer a lot of value to their businesses, including being able to recover faster after a disaster, spending less time spent on backup tasks, being able to access applications and data immediately in the event of a disaster, and the ability to fully recover. But despite their understanding of the value of cloud backup and recovery solutions, only one-third of respondents actually use them. What are the costs, both initial and ongoing? Make sure to ask, how does the backup company back up its data? Check out the company’s customer service, how easy is it to get assistance, either by email, phone or chat? This is where the sleuth in you can really pay off. Ask other clients of the company, or try them out on a trial basis. During your trial run, find out how simple is the system and how easy it is for your employees to learn it? Learn how to restore your data so if you ever have to do it in a crunch it won’t cause a panic. If disaster ever does strike your company, wouldn’t it be great to know you can count on some fast help from above to get you through a tough time? And some help from the cloud.